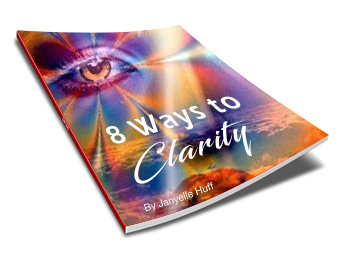 “8 Ways to Clarity” E-Course. The journey within you, is awaiting your attention. Now is the time to discover, learn and develop your own inner trust. 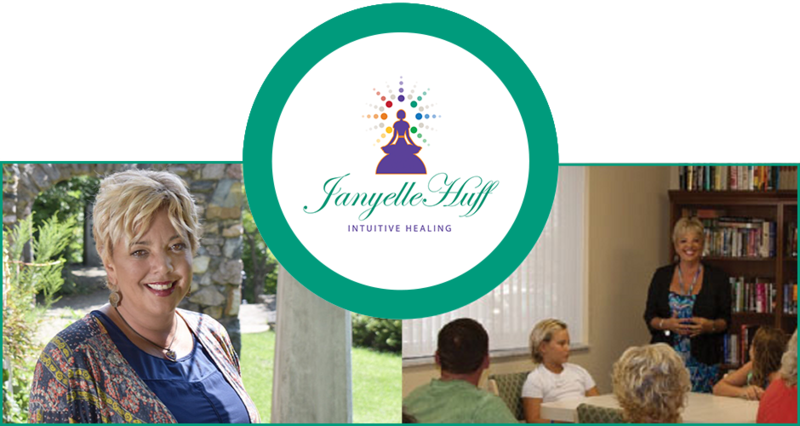 Using this amazing course as a guideline, you will grow, heal and trust yourself, intuitively. Natural intuition, is a mechanism you were born with for survival and knowing. Allow this course to assist you in connecting and strengthening you own inner knowing; which is simply intuition. The course will be presented to you, by e-mail, in a natural weekly flow, for eight consecutive weeks. This allows time and space for yourself to gain insight and implement a new way to trust from within you. Begin here, now, and trust the journey!